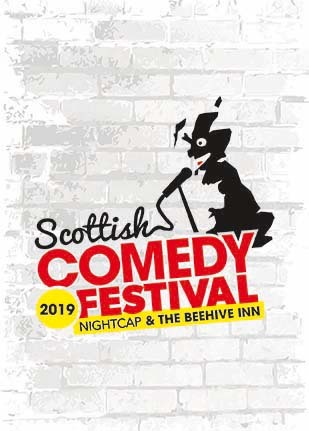 The Scottish Comedy Festival’s official Pick of the Fringe showcase returns for a eighth hilarious year with another phenomenal hand-picked selection of our favourite acts from across the Fringe. Rick Molland, resident compère of Edinburgh’s award-winning Monkey Barrel Comedy Club, presents an ever-changing lineup of some of the best comics this year’s Fringe has to offer, all crammed into 60 minutes. 'A must-see for Scottish comedy lovers' **** (BroadwayBaby.com). 'Rick Molland is perfect for the role of compère' (ThreeWeeks). 'Stand-out stand-up' (Rip It Up). Tickets for Scotland's Pick of the Fringe are £10 Fridays and Saturdays, or grab a bargain Sunday through Thursday at just £5. Tickets are a available on the door but the show can, and often does, sellout in advance.